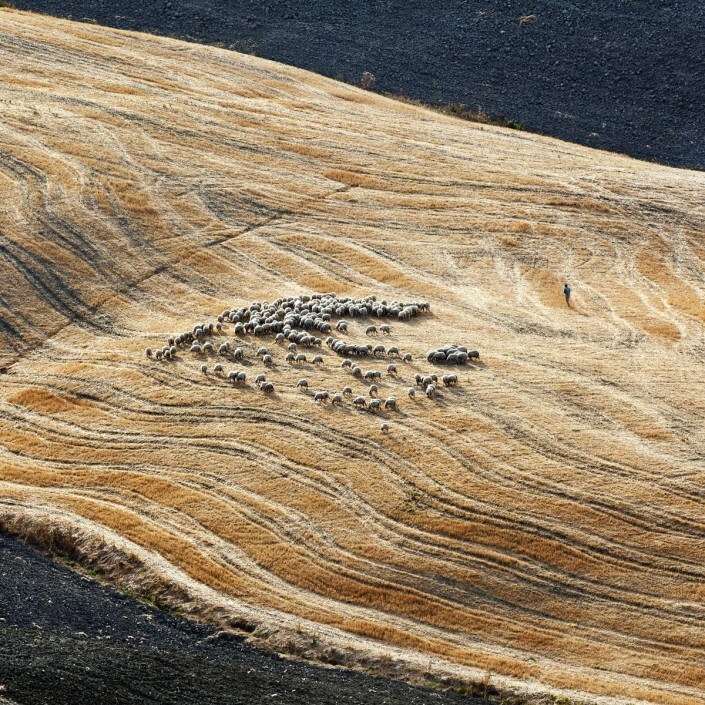 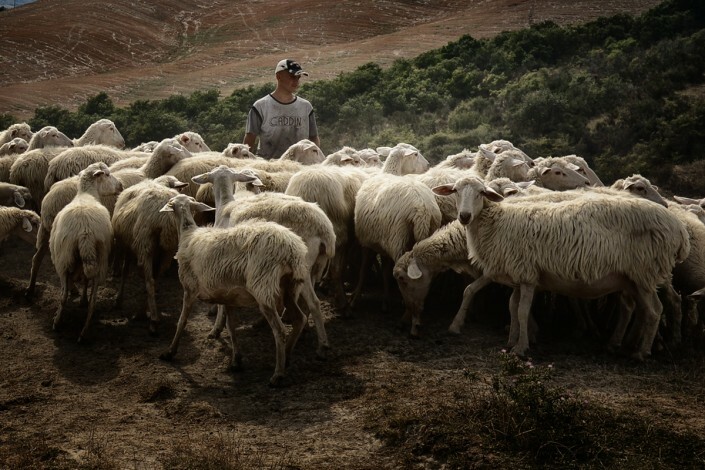 Our cheese is rooted in history and is deeply connected to the environment, sheep and shepherds. 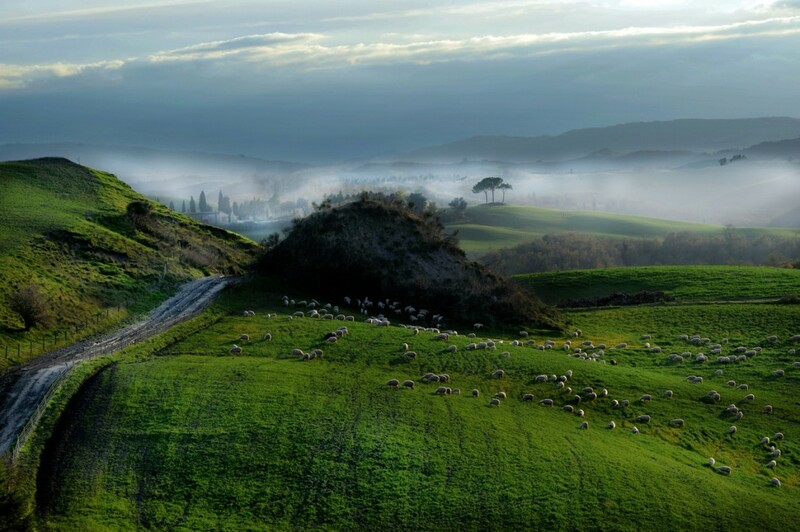 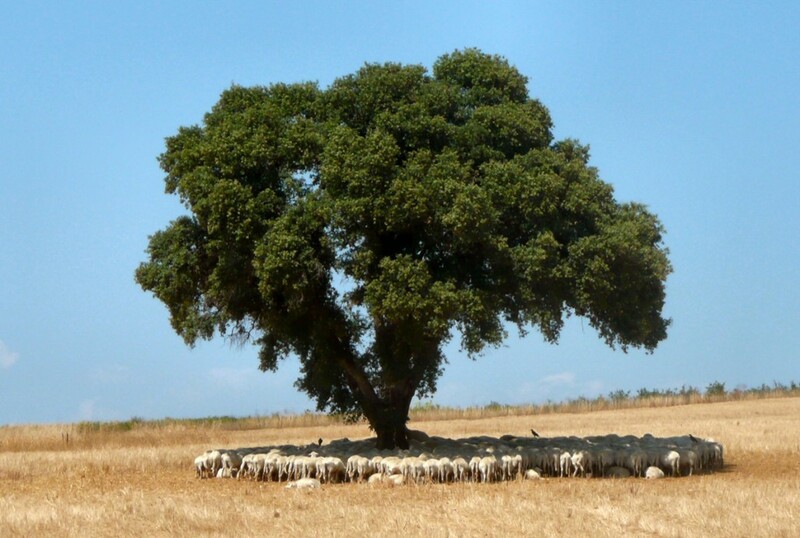 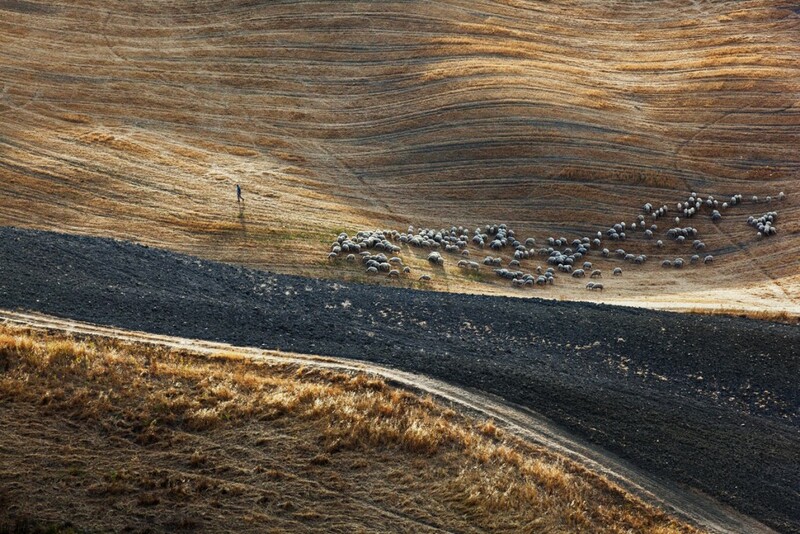 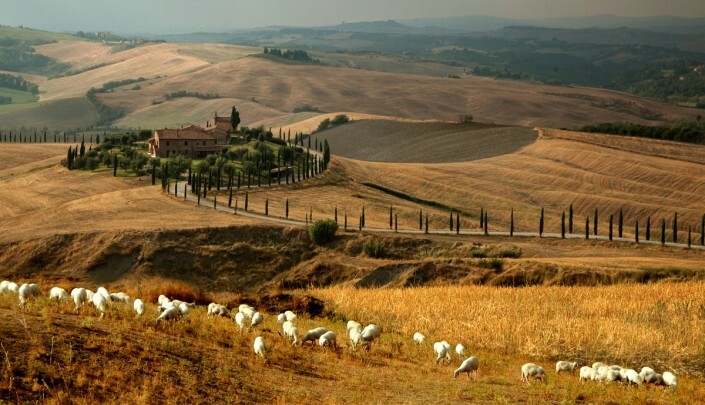 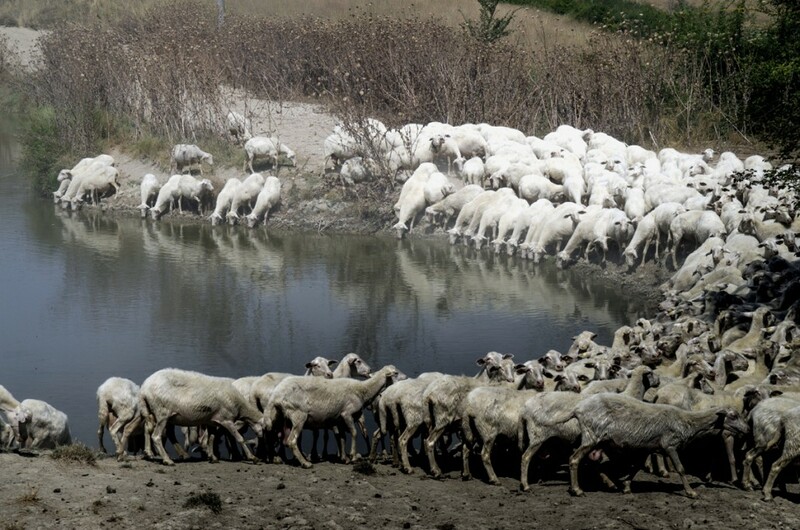 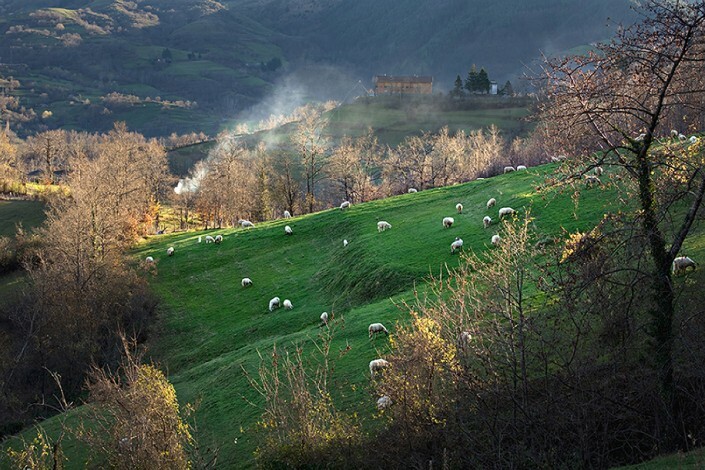 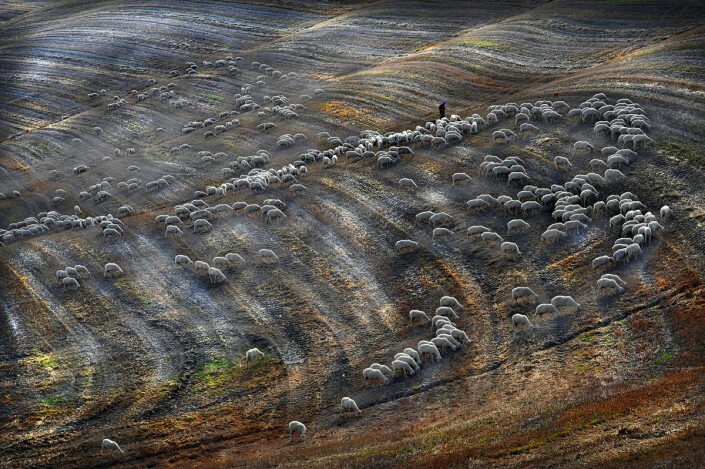 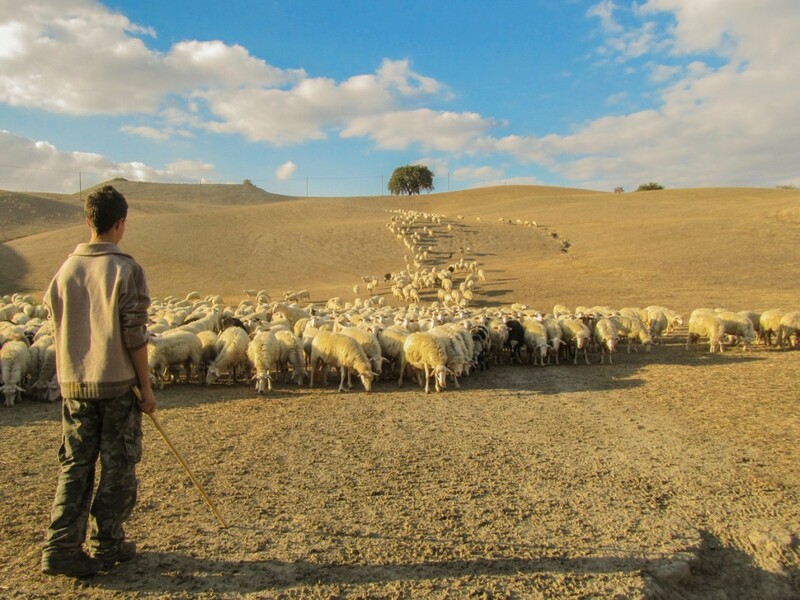 Tuscany sheep farming, one of the oldest forms of livestock rearing and land defense, has centuries-old roots that have been translated into a cheese-making tradition that has been handed down from generation to generation and into a cheese considered one of the best in Italy. 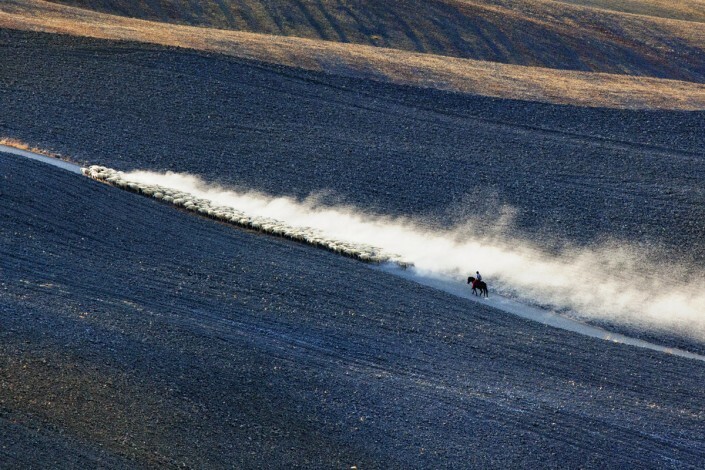 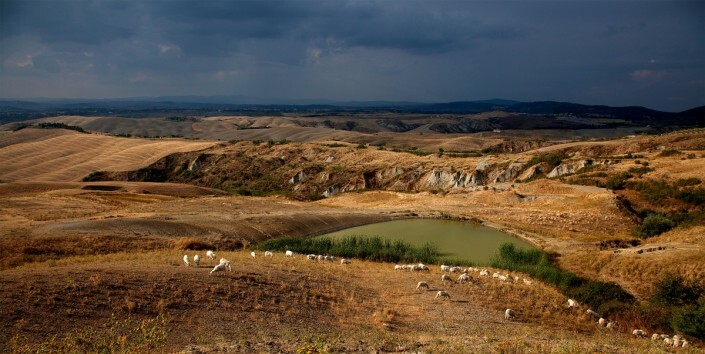 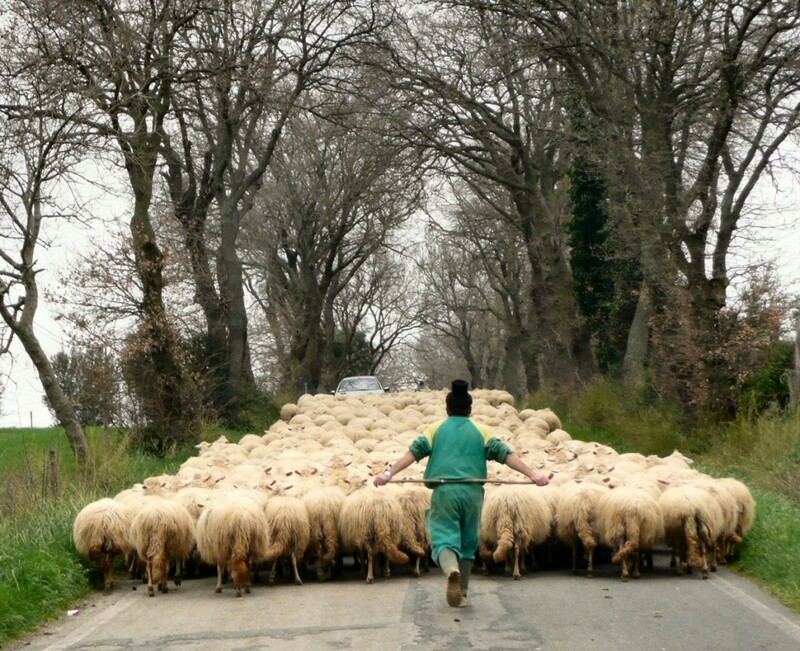 Our style is synonymous with our rural history, with our community where large flocks of sheep have grazed for centuries, in solitude, on the outskirts of the arduous land, from the Apennine mountains to the gullies of the Crete in the Val d’Orcia to the wild expanses of the Maremma. 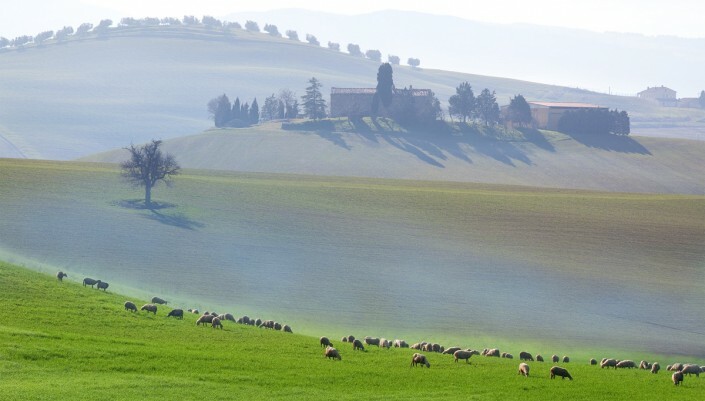 What makes Pecorino Toscano PDO unique is the close relationship between its environment, its special milk qualities, and it’s production methods that combine craftsmanship with innovation. The land where our sheep graze give our milk that special, sweet taste, both delicate and balanced that make Pecorino Toscano PDO a cheese #outisidethebox. From breeding and milking sheep to producing and ripening cheese, all activities must take place, as established by the Pecorino Toscano PDO cheesemaking regulations, in the area of origin, which includes all of Tuscany, the municipalities of Allerona and Castiglione del Lago in Umbria and those of Acquapendente, Onano, San Lorenzo Nuovo, Grotte di Castro, Gradoli, Valentano, Farnese, Ischia di Castro, Montefiascone, Bolsena and Capodimonte in Lazio. 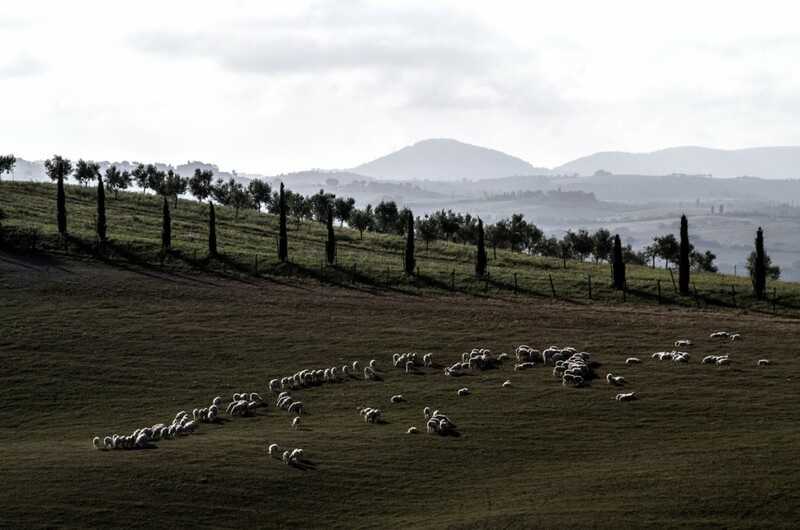 Although in strict compliance with the guidelines provided by the cheesemaking regulations, the different climatic conditions and the dairy traditions of each territory give Pecorino Toscano PDO varieties and nuances of tastes and aromas that make it a cheese #outsidethebox.